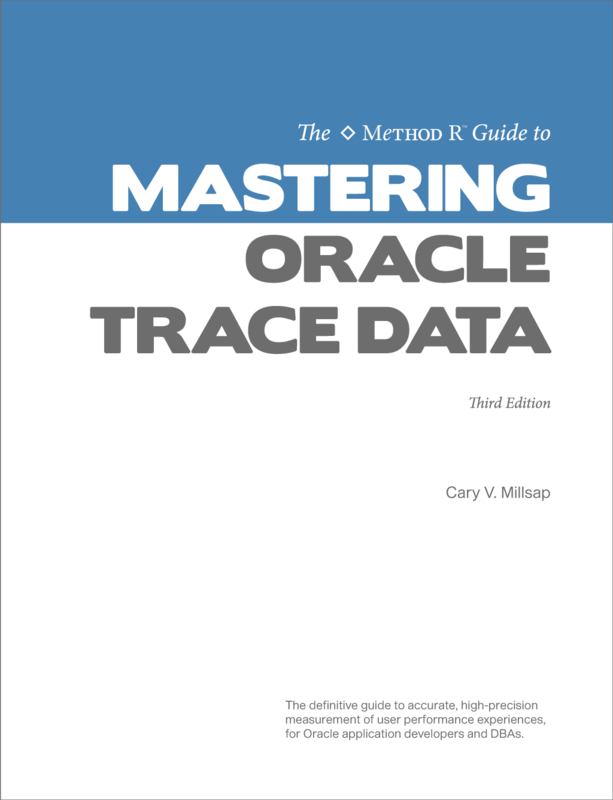 Explains how to create Oracle trace files and understand the stories they tell you about your applications and the time they consume. Prescribes a reliable method for optimizing Oracle-based applications throughout all the phases of your software development life cycle. Demonstrates through worked examples how Oracle application developers and database administrators can use Oracle trace data and Method R software to solve and prevent performance problems. Contains more than 50 pages of new material, including new worked examples, updated information about production-safe tracing, state-of-the-art techniques for measuring connection pooling applications, and more.